In the end, only the results matter. JKR Transformed! Public-friendly! Efficient! Insert Keyword Here! Apparently, in today's really special news, "sectional" transformation of the Public Works Department (JKR) of Sarawak has made it more public-friendly. "Assistant Minister of Early Childhood Education and Family Development Rosey Yunus said the transformation had helped the people solve infrastructural issues in their areas. “To me, the acronym JKR stands for Service Network for the People. No doubt, the department all this while has helped us a lot in dealing directly with our basic infrastructure needs,” she Assistingly Ministered when officiating at JKR Northern Region’s Jalinan Mesra Dinner at Dynasty Hotel on Sunday." J.K.R. is the acronym of Service Network for the People. Errr, do we really understand what acronym is? Or was that acronumb? I thought I read acronym. "The transformation would enable the people to directly refer their complaints or problems to the department’s Water or Road sections." 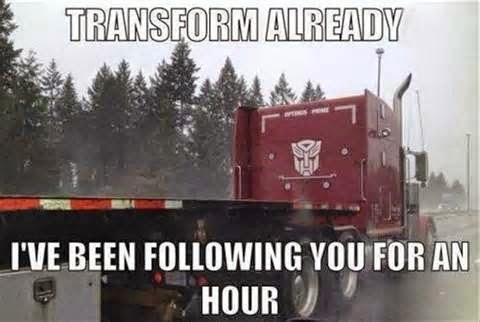 Holy Fighting Transformers! What a wonderful transformation that is! Direct referral of complaints or problems to departments, instead of indirect! Who'd would have thought of THAT? GENIUS. HIGH FIVES ALL AROUND AND A ROUND OF GOLF EVERYBODEE! Booya! Genius solution! Who'd have thunk it! "Miri Divisional Engineer Goh Soon Bon in an earlier address said the department’s transformation programme known as ‘JKR New Face’ was implemented after three years’ study to increase the professionalism, effectiveness and efficient cost standard in the state JKR." Studying the increase is great. 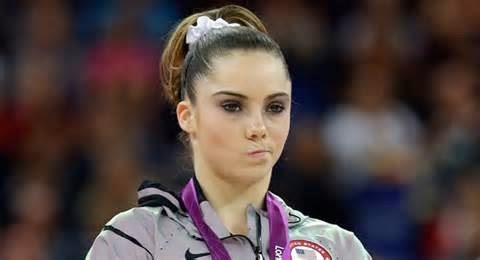 But what about looking at the decrease, inefficiency, and unprofessionalism instead? "Under this programme, the state department set up its regional office at three main zones: northern, middle and southern. These three zones would supervise and manage more than RM500,00 worth of federal and state government development projects. The department’s divisional office would be taking care of government assets and manage projects below RM500,000." OK, so "500,00" does not correspond to a correct use of commas in a number, unless we are following some European system, in which case, that figure would be just RM500. But - we'd let it slide.. it's a Borneo Post news story, after all. But seriously, what an idea. Miri is like, one big place. So, you divide it into three sections, and GOLLY GEE WHIZ IT'S EASIER TO MANAGE. 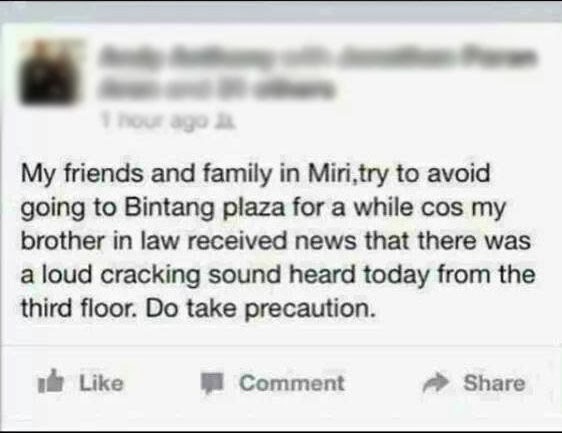 You'd have to wonder, why didn't ANYONE think about it the past 10 years or so Miri became a city. Here's why it is not a very clever statement: The capital is going to be capital, that's it. 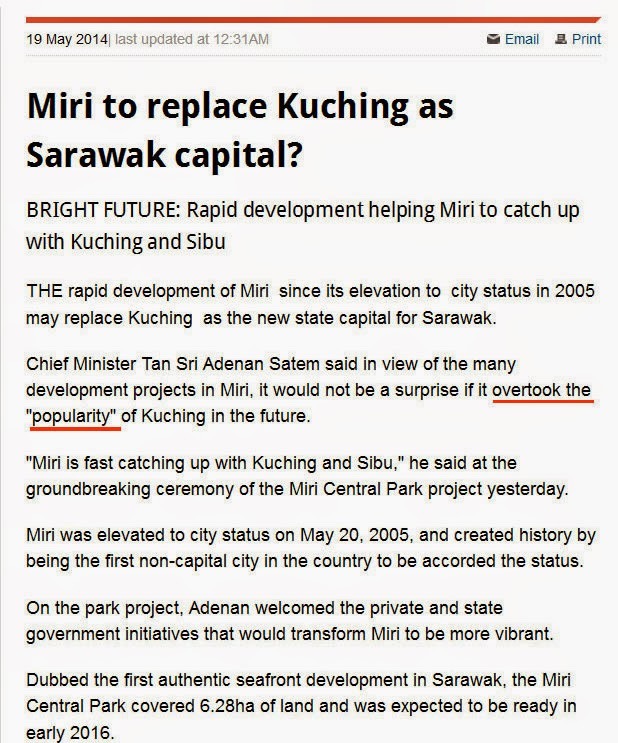 Miri, even if it is going to be better developed than Kuching, is still not going to be a capital. Chief Minister Tan Sri Adenan Satem was quoted as saying "Miri is catching up with Sibu and Kuching", and that it would not be surprising that if it overtook the popularity. You don't make a city a capital of the state just because of popularity. It would look like this NST journalist confused "popularity" with capital. Canberra is the capital of Australia. But Sydney is much more popular. Wellington is the capital city of New Zealand. Auckland is more well known. You getting da drift now? If Chief Minister Tan Sri Adenan Satem had really said those words, he probably only said it to please the Mirians. But it's not a clever statement at all. 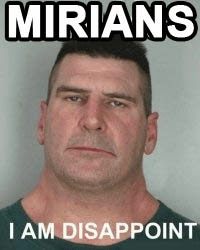 This Mirian certainly isn't impressed. 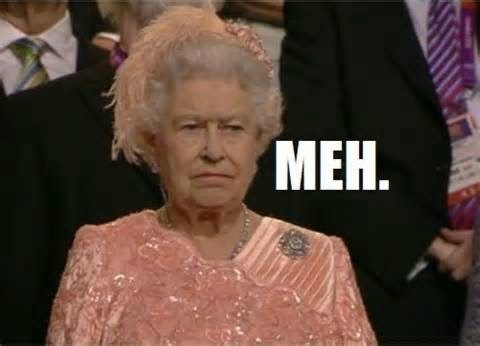 The Queen was even less impressed. 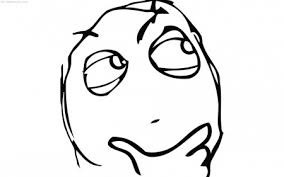 Miri to be more confusing with a new place called "Marina Parkcity"
Awesome new place called Marina ParkCity. Except it's called Arcadia Square. Or something. It's not near the Marina, not a park, but it is near a city. In Malaysia, getting 1/3 correct qualifies getting it right. It looks awesome now in the rendering, but once completed will probably look nothing like it. Certainly there won't be so many sports cars or Bentleys. Yay, more big projects for places with similar sounding names! 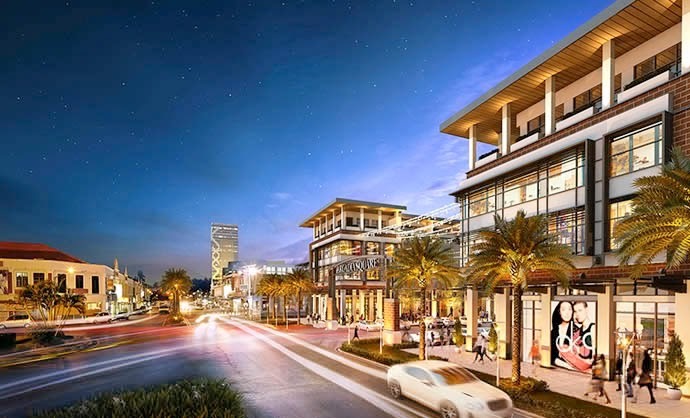 The Marina Parkcity project when completed will bring Miri City to a higher level, making the city more confusing to both locals and foreigners who will confuse it with Parkcity Everly Hotel or the Marina Bay. A: "Hello! Meet me at Parkcity"
B: "OK No prob, dude!" B: "Hey, where are you I don't see you!" A: "Parkcity! I don't see you either!" B: "I am at Parkcity! Waiting at the front"
A: "I AM at the front." 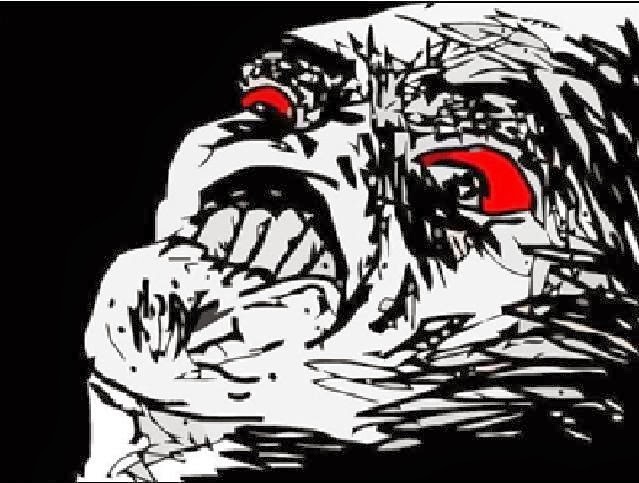 A: "I am at MARINA parkcity"
A: "OK I'm here. Where are you?" Phone conversation continues for another 15 minutes until realization etc. Sound familiar to you? Because it's the same deal with places with the names "Boulevard", "Imperial", "Palace", "Marina", "Permaisuri". In the case with "Boulevard", last I counted, Miri has about 1,245,322,675,757.33 places with that name, ranging from small outlets to departmental stores to commercial centres to cold storage to restaurant! So, anyway, its first phase has been completed and the project is entering its second phase. Which have both already has been sold out. Because you know, Mirians are rich - they have oil wells sticking out of their backyards, remember? A Little Fact #2 : Their construction quality has always bugged me. Their stairways rail fell down once when I merely touched it. I am staying at least 500M radius away from that area the next time I commute near it. 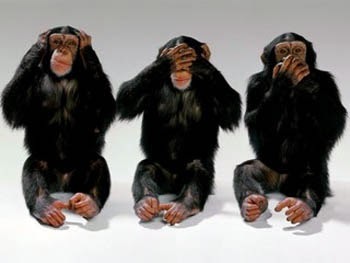 Bruneian Attacked, Mirians Say "LALALALA Didn't See Anything, Not my Business"
What's up everyone, Happy New Year! How's the year 1914? A man from neighboring Brunei crossed the border to Miri afternoon and parked his car at eMart and went to a money changer to change some sweet, sweet favorable RM ≠ B$ currency. E-Mort, one of the shitiest areas in Miri. Of course, as luck would have it - or should we say an unnaturally high percent chance - this being Miri eMart area we're talking about - upon coming out, he sees three men trying to force open his car. So, he did what anyone would do - he shouted and confronted the men. This turned into a scuffle, and one of the criminal brandished his knife and slashed him on the hands. In the news report from BruDirect - the people around him are either oblivious to it or simply did not care to assist him, call the police, or provide some medical help. Okay, so medical help is expecting too much, since many Malaysians in general don't know Jack Schitt about first aid anyway, and any attempts will probably make it worse. So anyway, defense successful (or unsuccessful - depending on how you interpret), bloods gushing from both cut wounds on his arms and windows of his vehicle smashed, the victim somehow managed to drive back across the border where he received immediate medical attention at the Suri Seri Begawan Hospital in Kuala Belait. His real mistake? 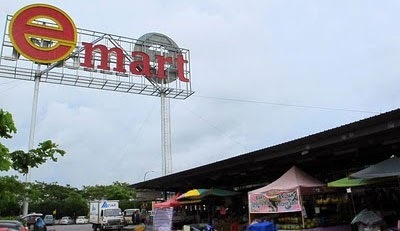 He went to e-Mart - a place where even this Mirian avoids like the plague. Mirians Drive on the Right Lane. This is how you turn. Admit it, more than 80% of you do it. Don't deny it.